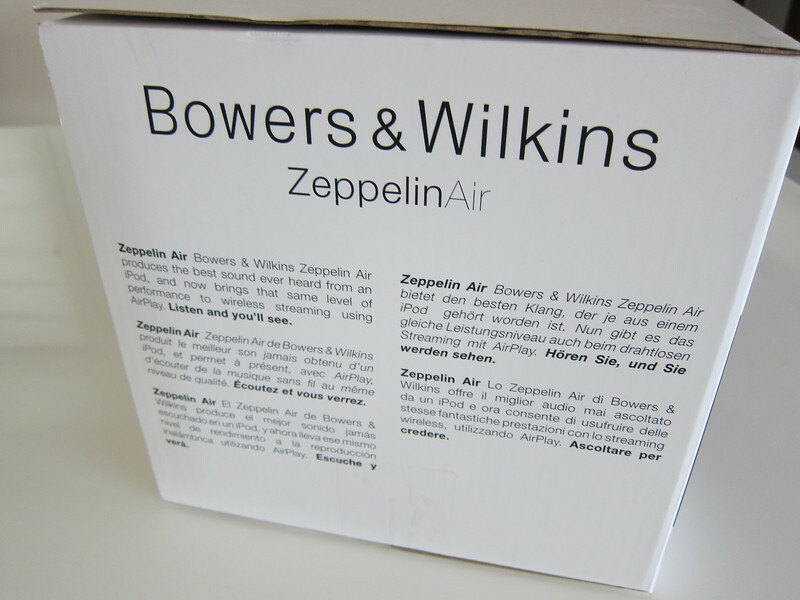 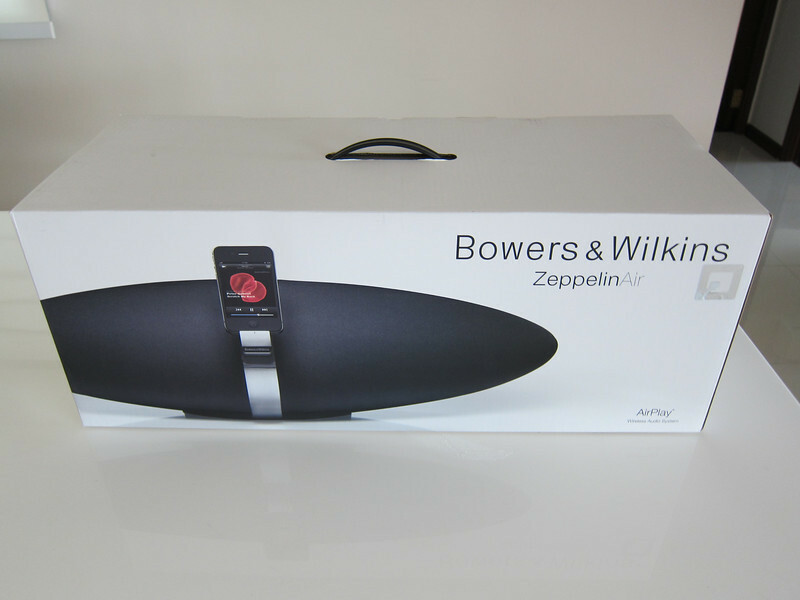 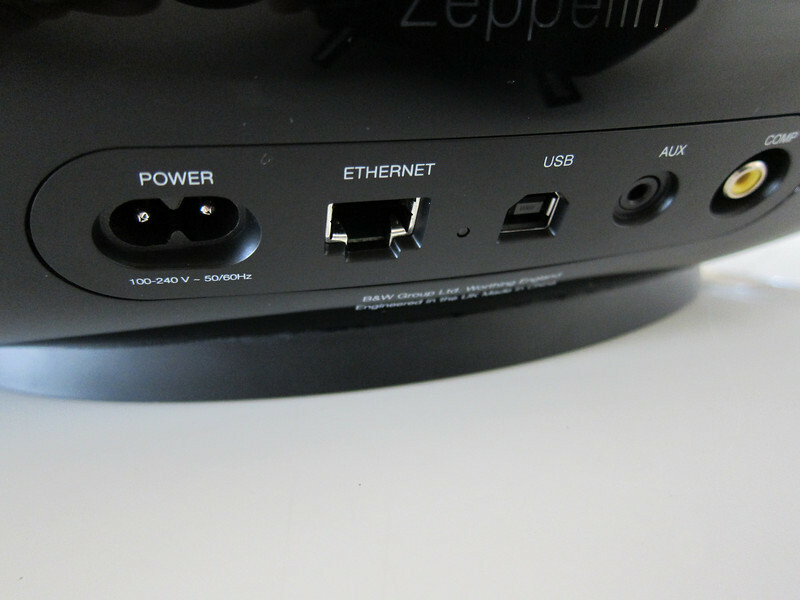 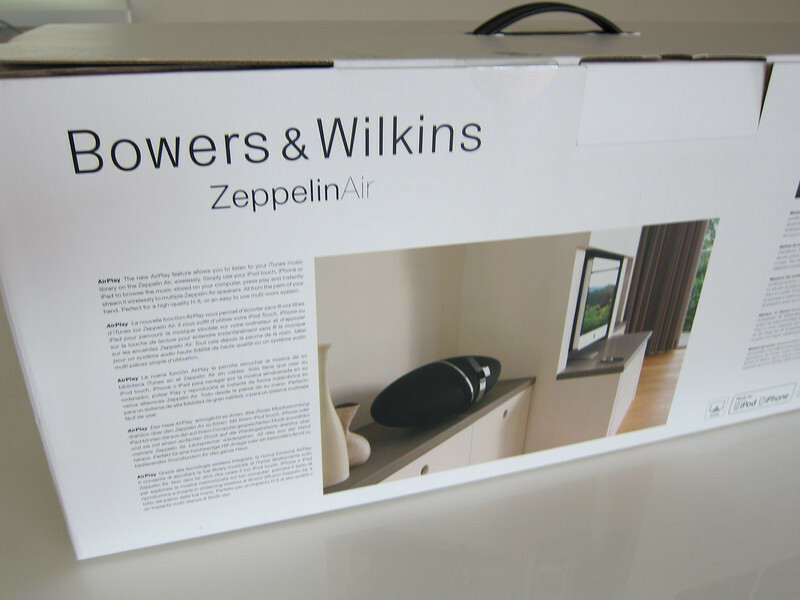 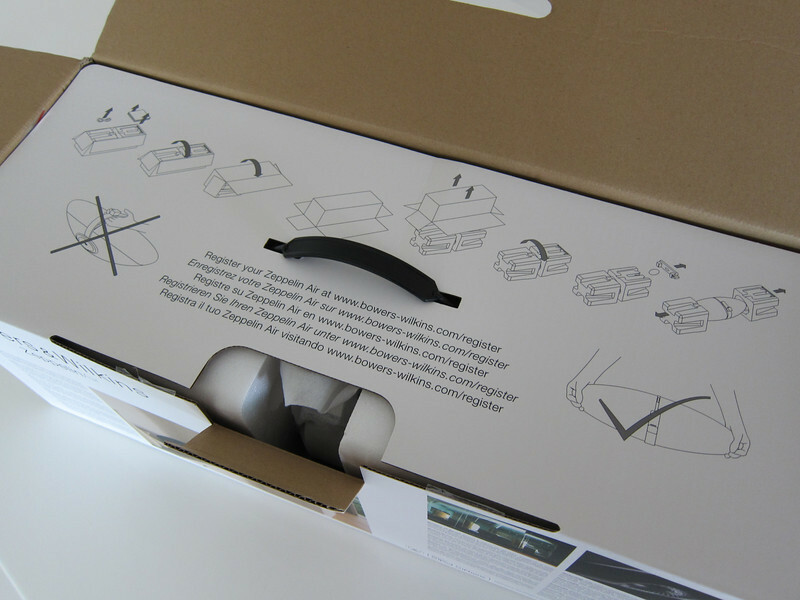 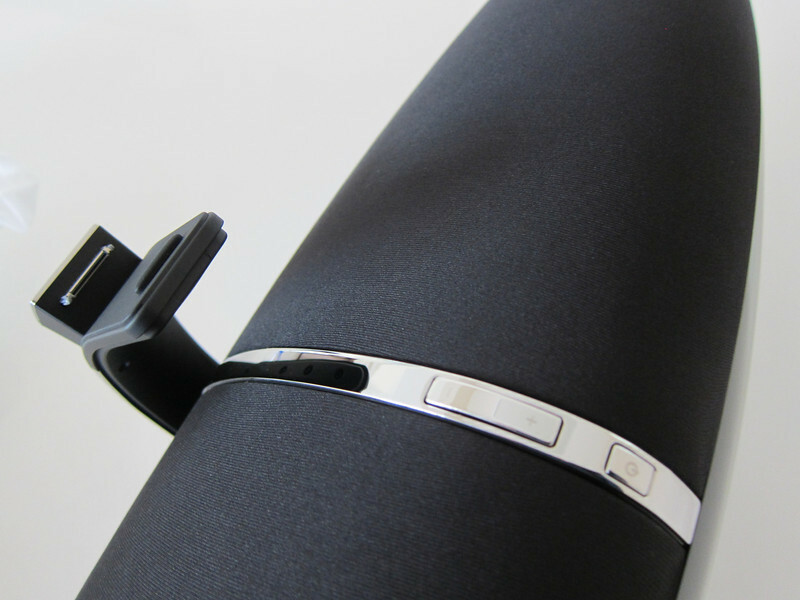 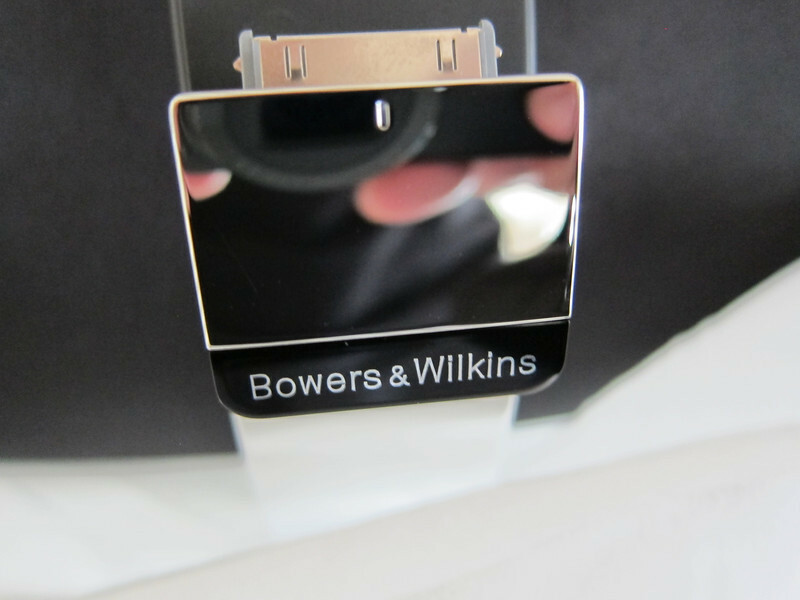 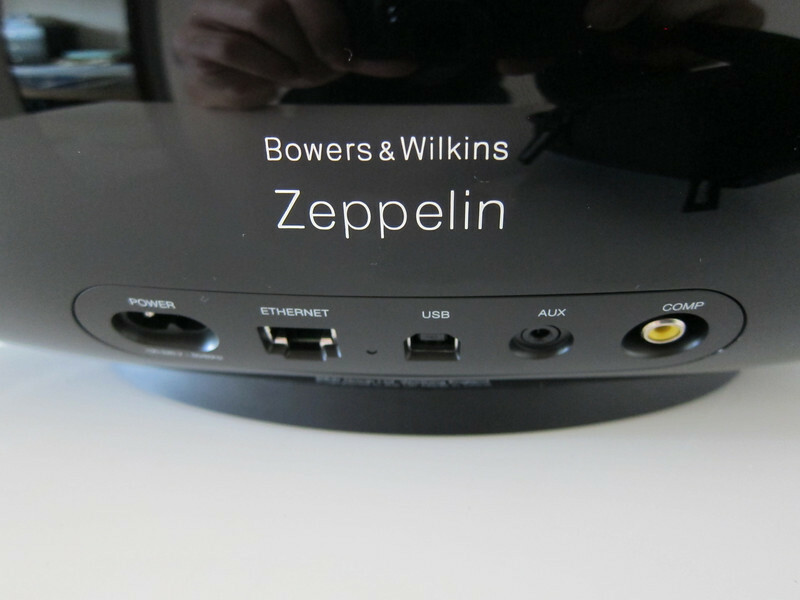 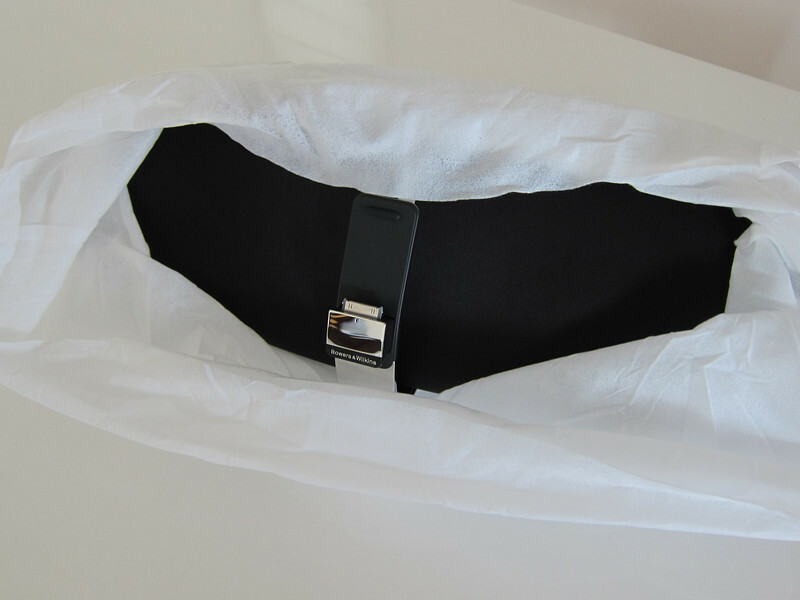 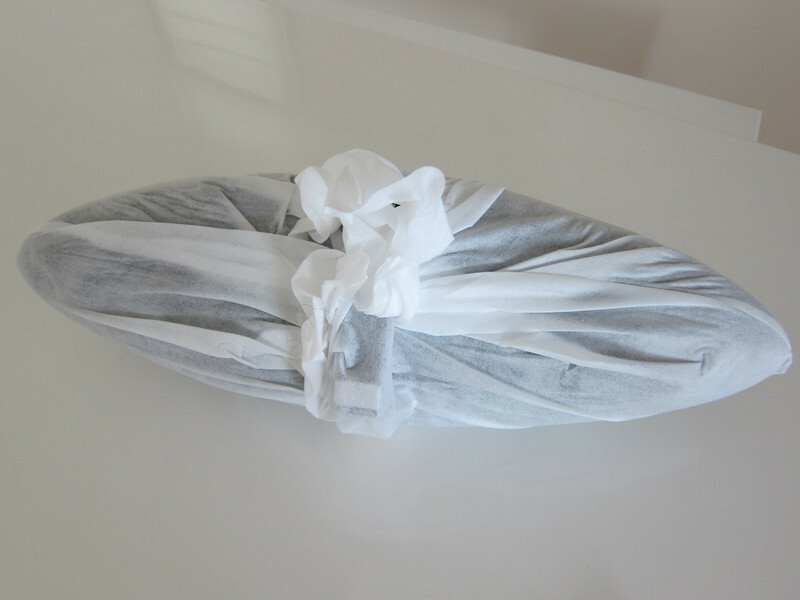 Unboxing photos of the amazing Bowers & Wilkins Zeppelin Air. 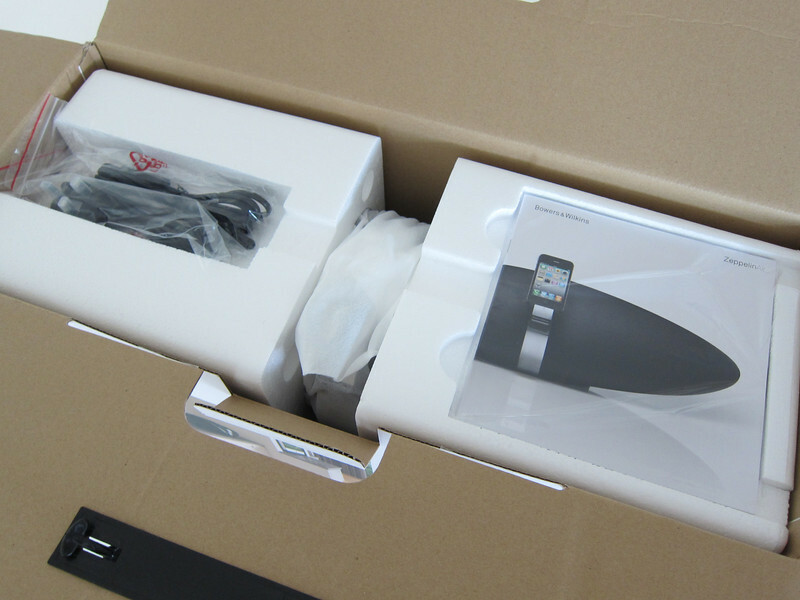 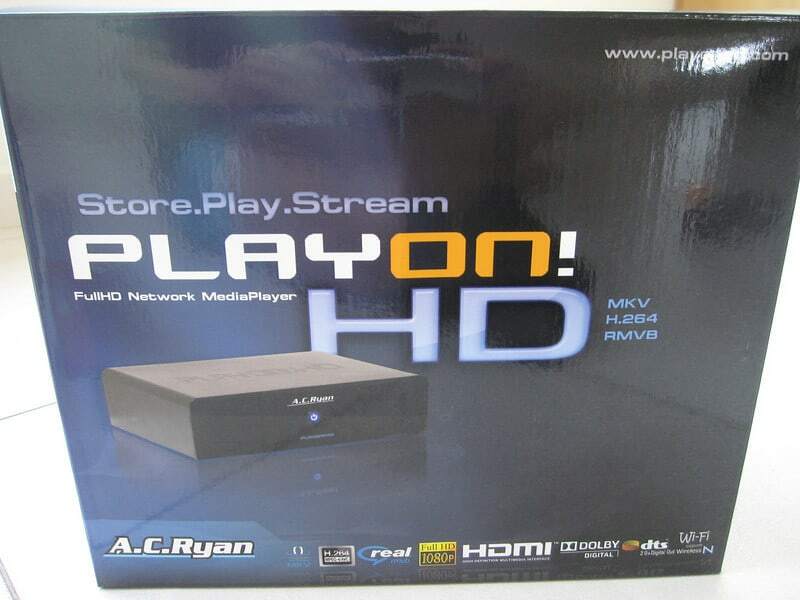 These are photos of the unboxing. 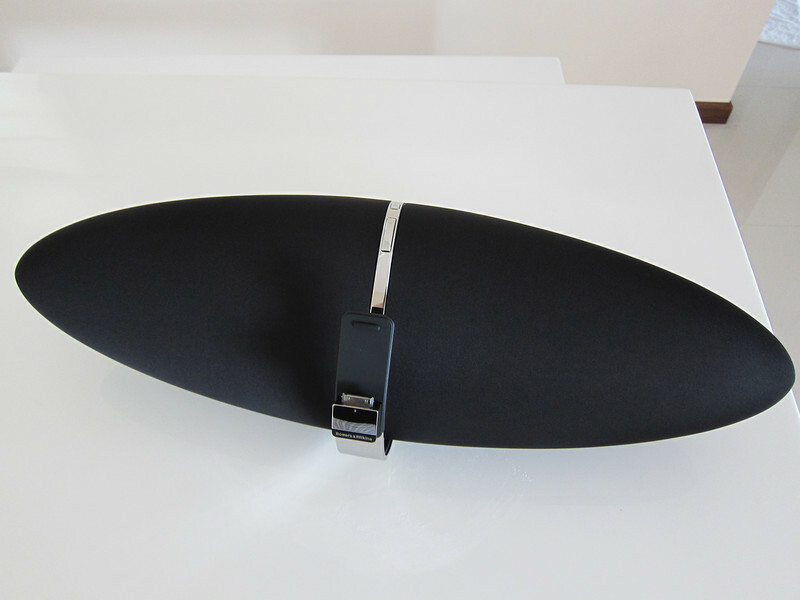 Will also share AirPlay set up and other interesting stuff for this AirPlay-ready iPod/iPhone Wireless AirPlay Speaker Dock ! 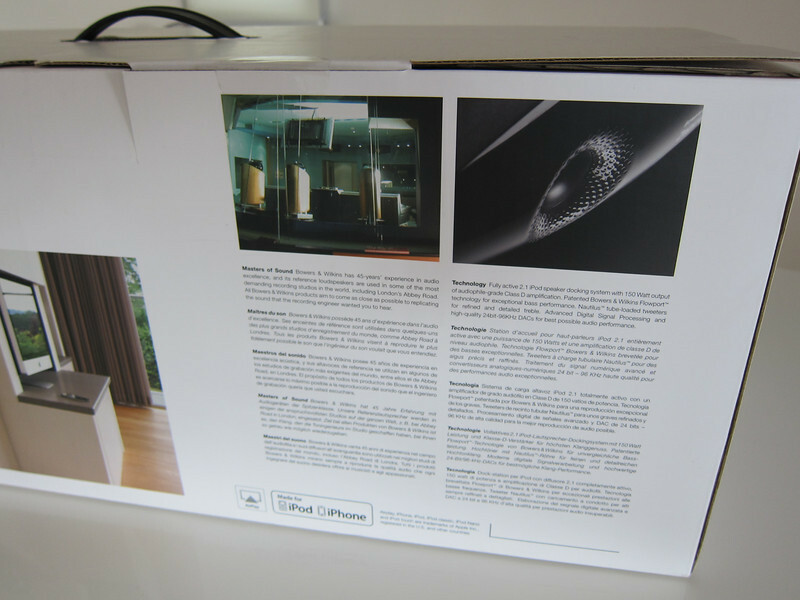 Beautiful product .. Unboxing !! 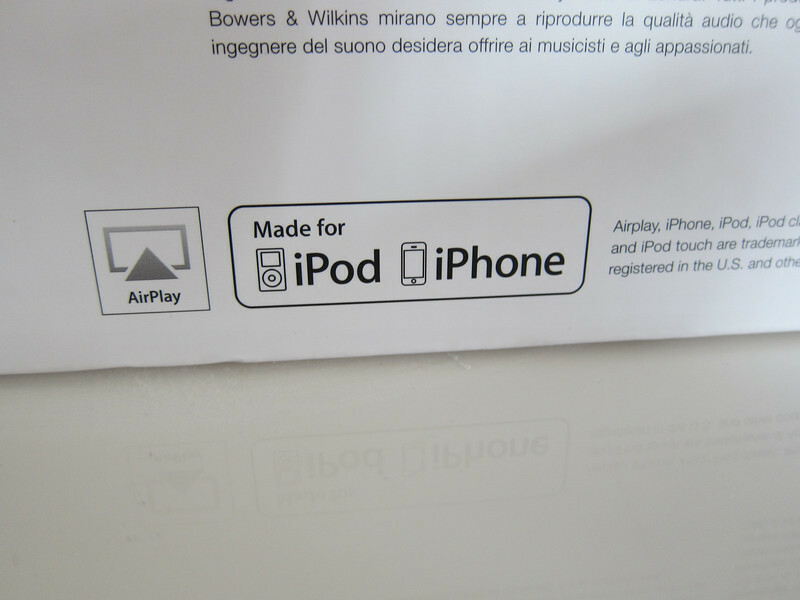 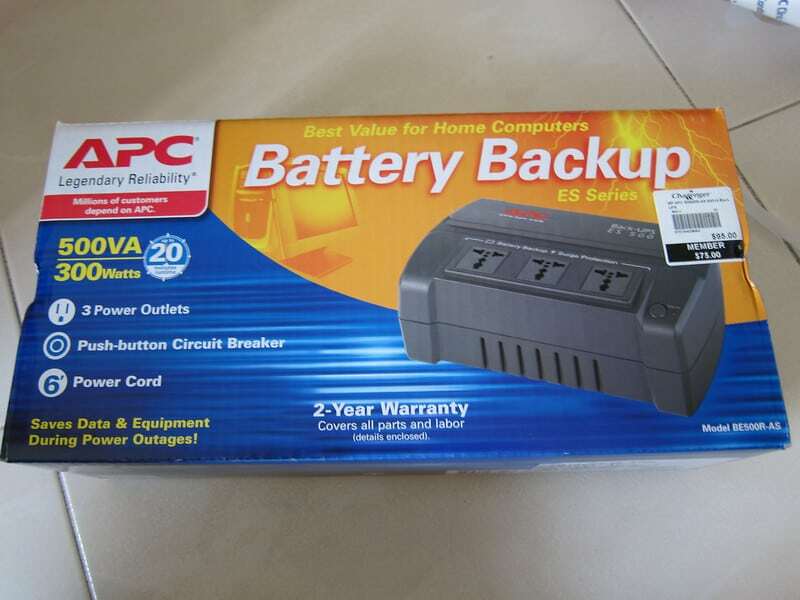 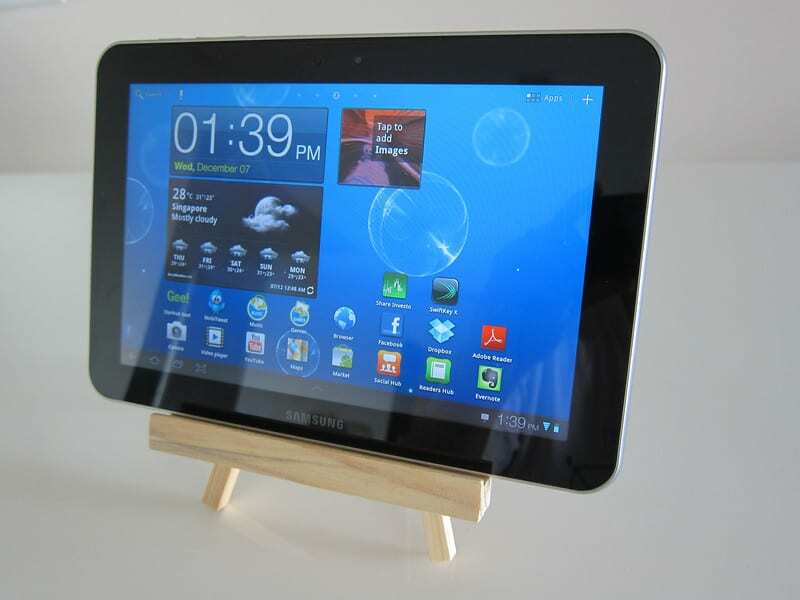 No.. not the actual product.. just the manual.. 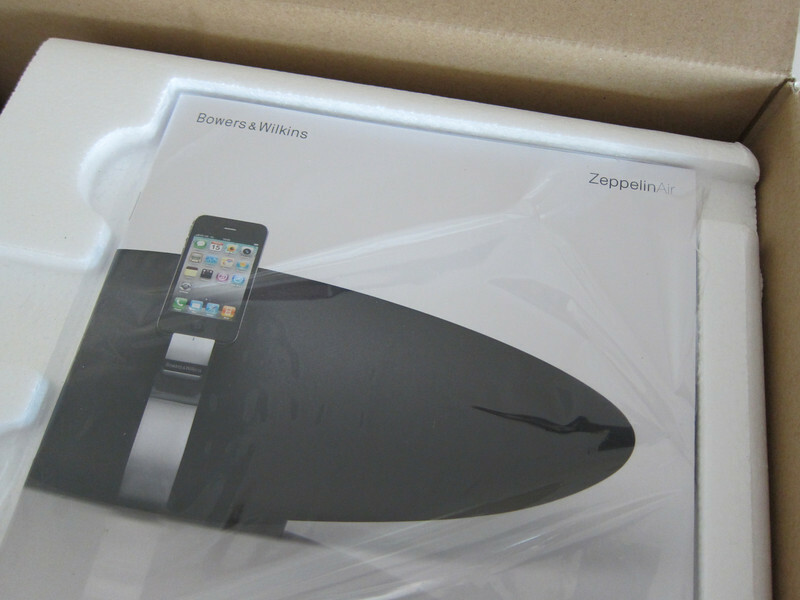 Yes, it ia a B&W lah..
And the baby… in full glory.. 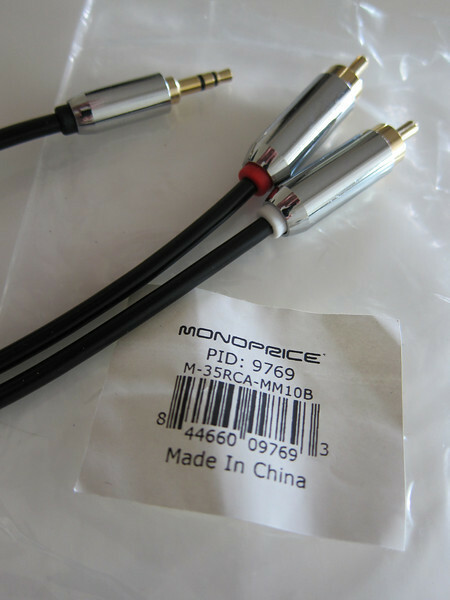 The back of the player.. U might not believe this but these matter to me a lot.. in fact, the AUX is the most important element (more important that AirPlay to me.. 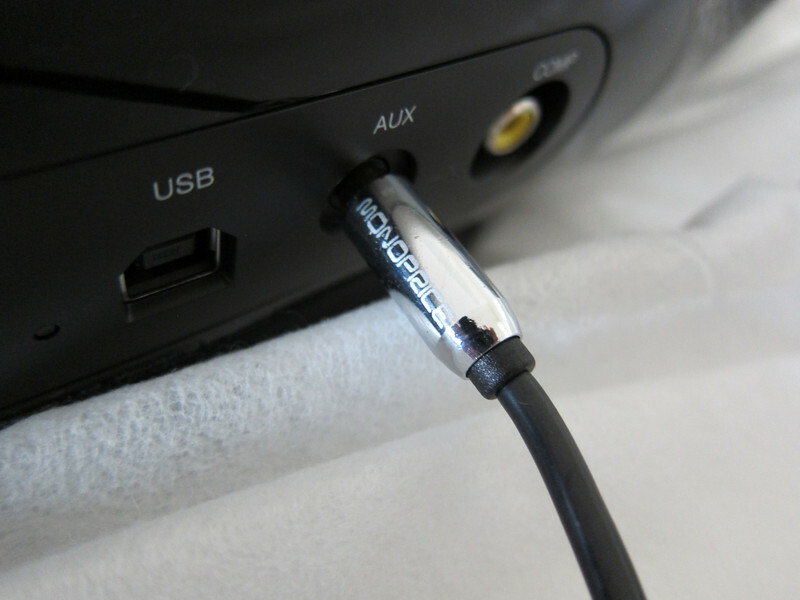 The Sonos Play 5 has a AUX connector too..)… As this allows me to put my FM Tuner into use ! 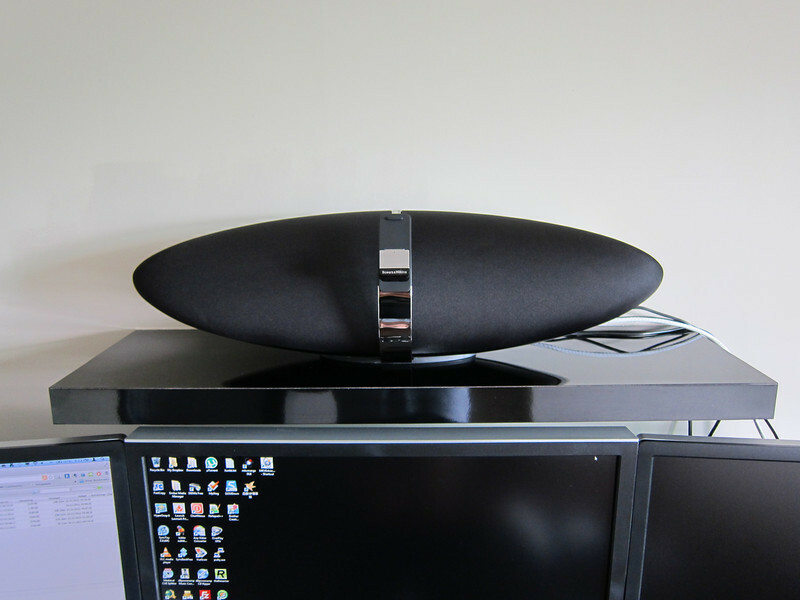 I Listen To A Lot of Radio Programme ! 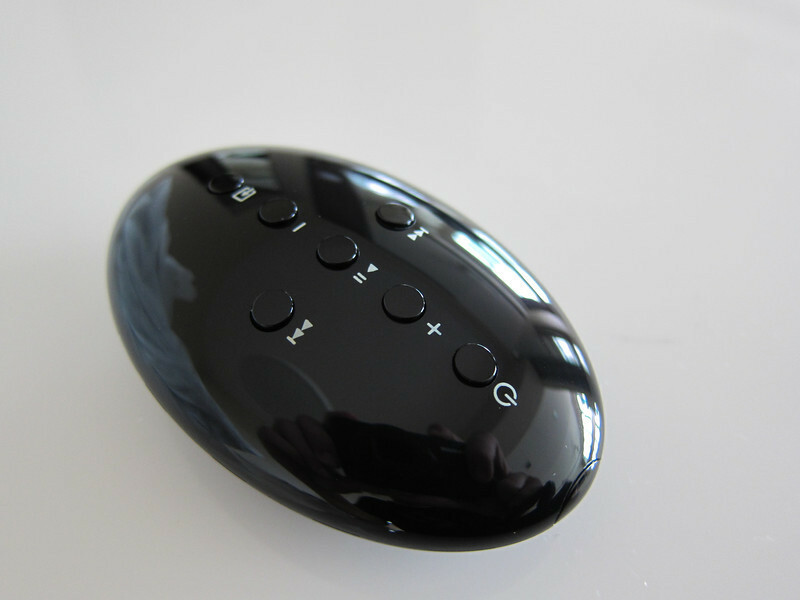 And dont forget the beautiful remote control 🙂 Very useful for adjusting the volume and also changing the selection mode..